Prof. Wojciech Swieszkowski, Dr. Michal J. Wozniak, Ms. Joanna Idaszek and Mr. Adrian Chlanda from Biomaterials Group participate in NIMS Conference 2015 and 6th WUT-NIMS-HHT Joint Seminar 2015 organized by National Institute for Materials Science in Tsukuba, Japan. Symposium “Boundaries of Regenerative Medicine” is just behind us. Special guest of this meeting was Prof. Stephen Badylak, creator of the revolutionary method of muscle regeneration using extracellular matrix. 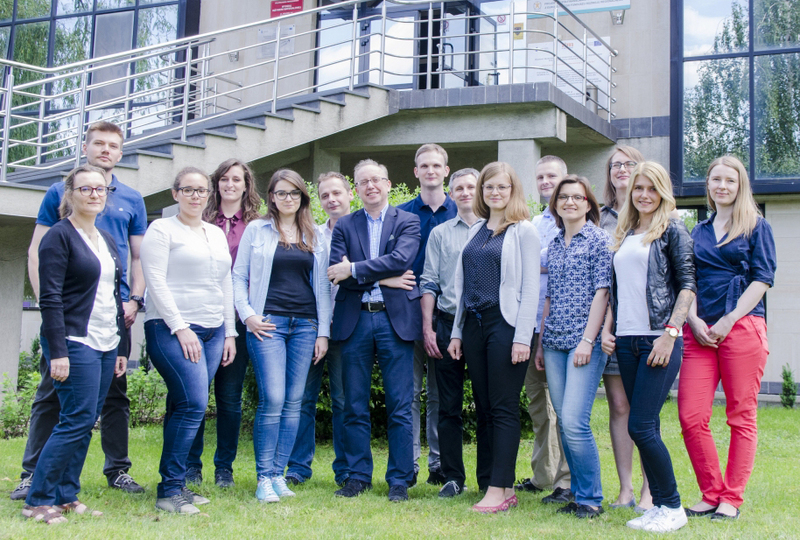 Biomaterials Group is currently looking for a person willing to participate in the scientifical project (field of polymeric biomaterials) with possibility to join a doctoral studies at Faculty of Materials Science and Engineering, Warsaw University of Technology. 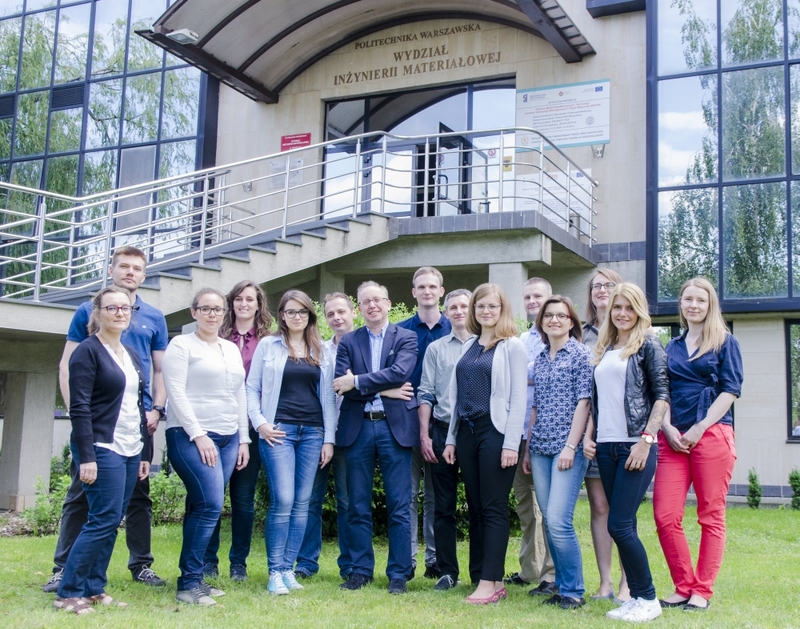 Project team from Warsaw University of Technology, Wroclaw University of Technology, Oncology Center – Maria Skłodowska-Curie Institute and Medical University of Warsaw received the Luminatus 2015 award (13 April, 2015). Nagroda przyznawana jest przez Bloomberg Businessweek Polska dla najbardziej innowacyjnych projektów zrealizowanych w Polsce. On Saturday, Mar. 07, Prof. Wojciech Święszkowski from Faculty of Materials Science and Engineering, Warsaw University of Technology, will host 2nd edition of conference “3D printing – medicine’s future”.